A lifestyle guide for women affected by cancer. Nicola Bourne has a permanent colostomy because of advanced colorectal cancer. She lives in Hertfordshire, England, with her husband, two children, and a bulldog. 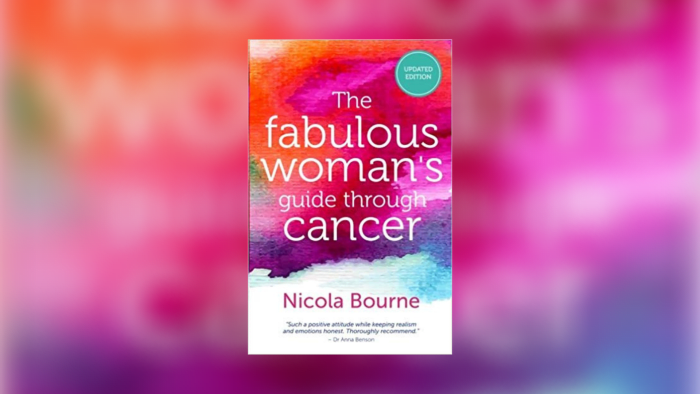 The Fabulous Woman&apos;s Guide Through Cancer is a down to earth book for any woman who is affected by cancer but still determined to feel in control of their life. Giving real advice from women affected by cancer it includes advice, stories, memoirs, information, and ideas to make the experience feel more manageable. It combines self-help practicalities with engaging and honest personal memoirs. The book includes expertise from specialists such as a nutritionist, wig fitter, make-up artist, and mastectomy wear fitter.